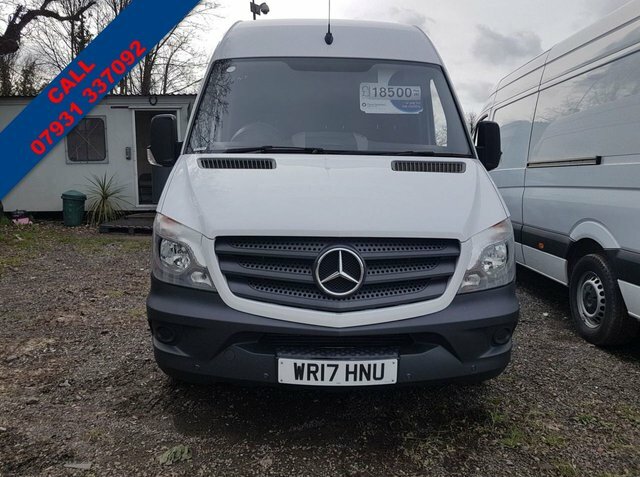 A true workhorse, the Mercedes-Benz Sprinter is highly respected by businesses across the UK thanks to its solid build quality, comfortable interior, impressive fuel economy and innovative features. 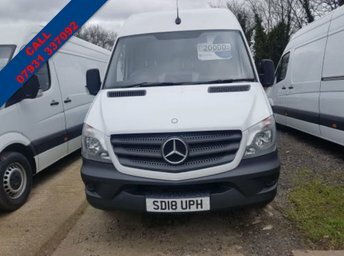 Available with a range of engines and in a number of bodystyles, it's a highly capable commercial vehicle built for modern businesses. 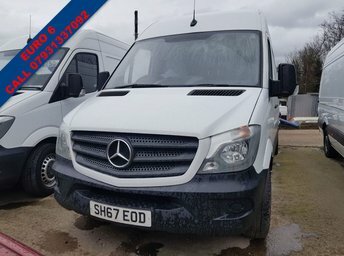 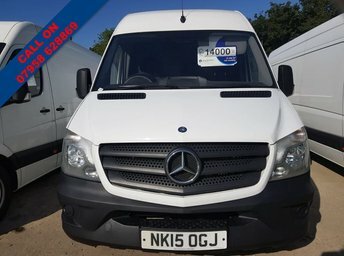 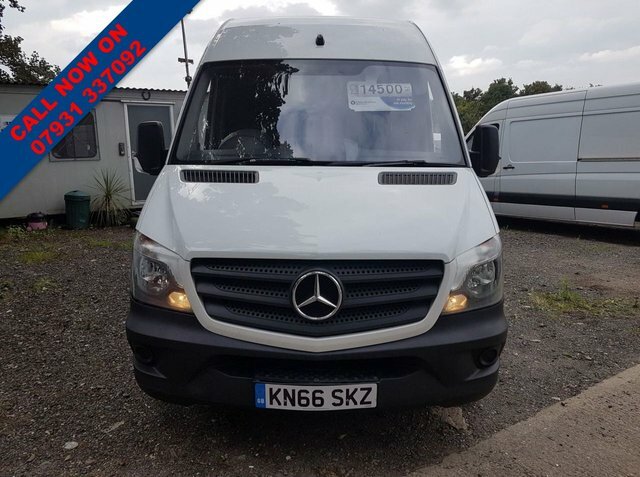 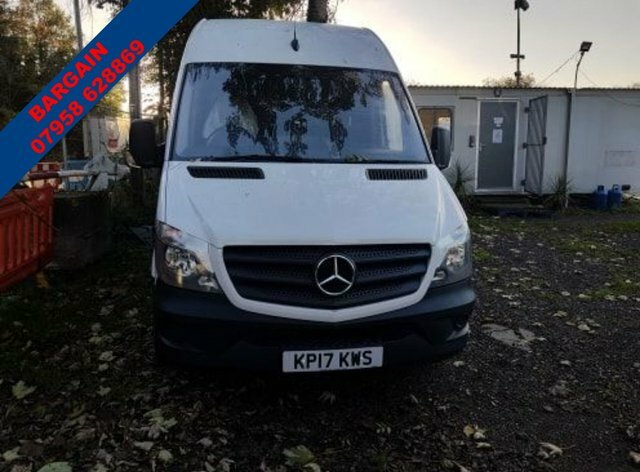 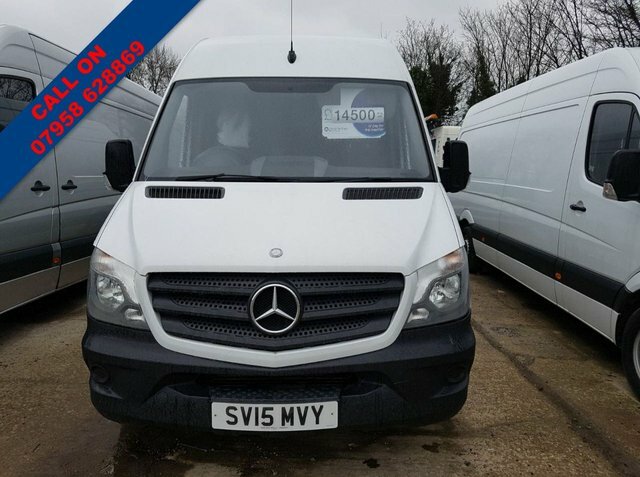 You can find a wide selection of used Mercedes-Benz Sprinter panel vans for sale in Purfleet right here on our website. 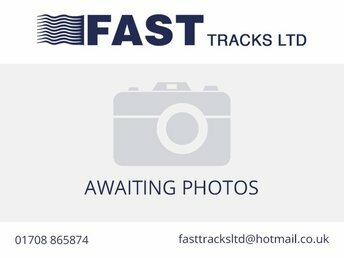 The team at Fast Tracks will be more than happy to walk you through the current stock and provide advice and guidance when required. 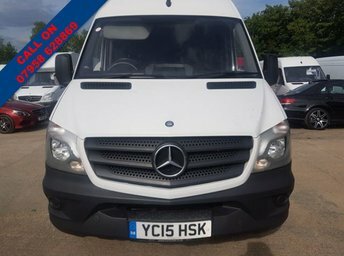 Why not browse our latest selection of used vans now before contacting a member of the team to arrange a test drive.